At Un.titled, we believe the key to any successful project is close collaboration with clients. To create a plan of action and make sure all people involved in a project are moving in the same direction, Un.titled runs user engagement workshops. 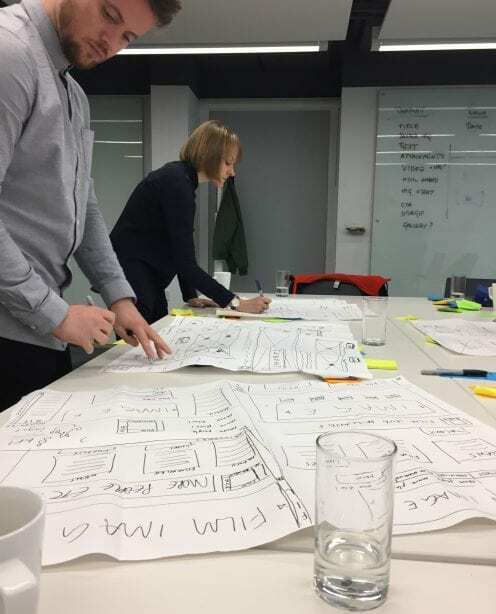 We’ve carried out these workshops with clients across many sectors, and it’s safe to say that every project presents different challenges and obstacles to overcome. We believe collaborating and identifying shared goals presents the greatest chance of success. 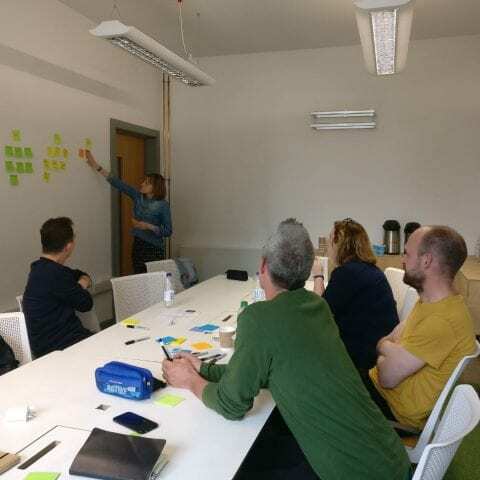 Our workshops form an integral part of our UX design process, bringing together key figures from the client side and our own team of experts. Workshops present the opportunity to deliver real value for clients by pinning down requirements and goals early in the process. 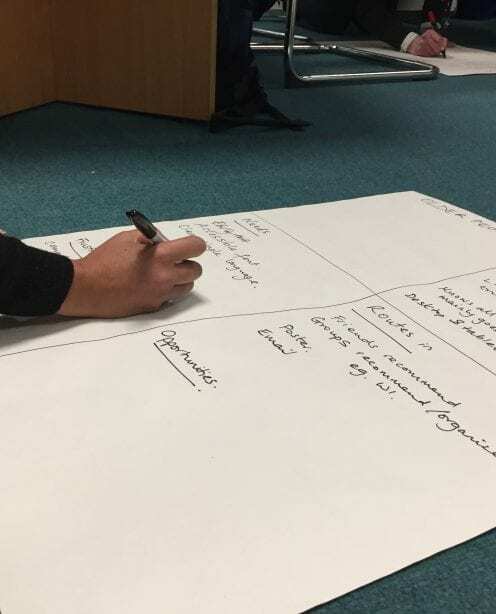 The workshops also enable a sense of ownership for the client, as what they see what they suggest and contribute in these workshops comes to fruition as the project progresses. 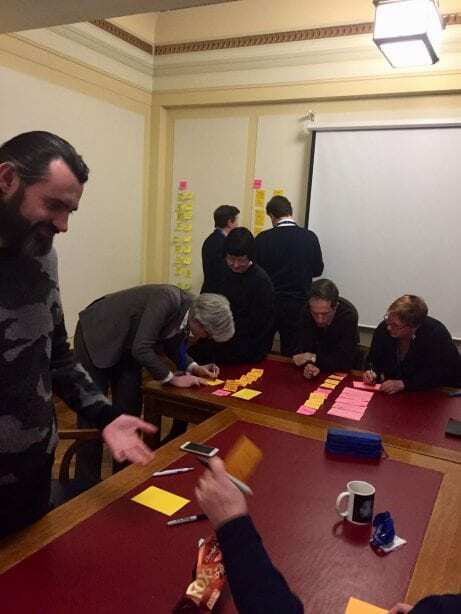 Perhaps the overarching benefit that these user engagement workshops deliver is a true feeling of consensus. This is developed by having the right people in the room during the initial phases to pin down not only what the goals of the project are, but how collectively they can be reached. Interested in working with the Un.titled team on your next project? Get in touch.